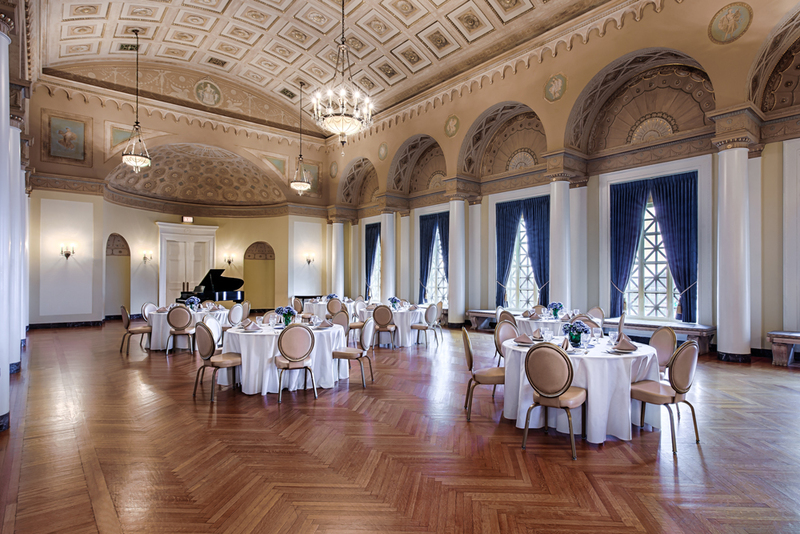 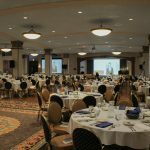 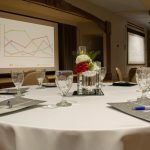 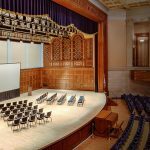 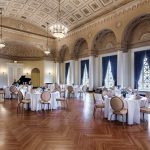 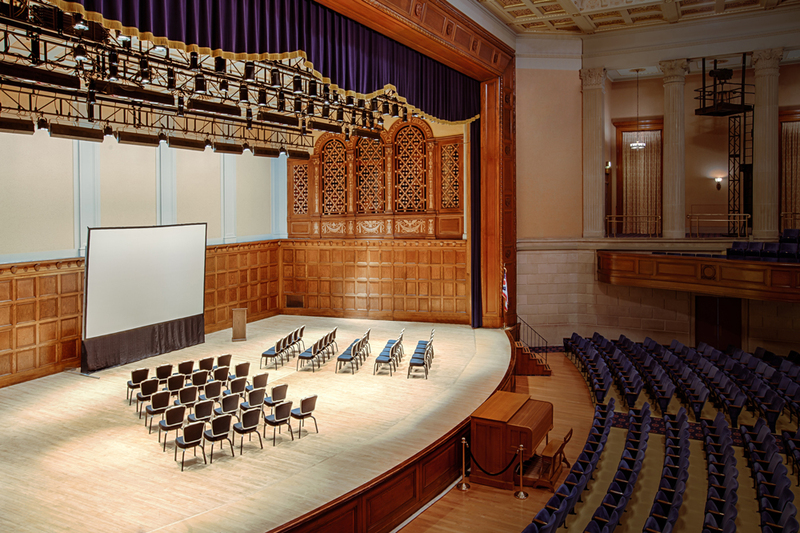 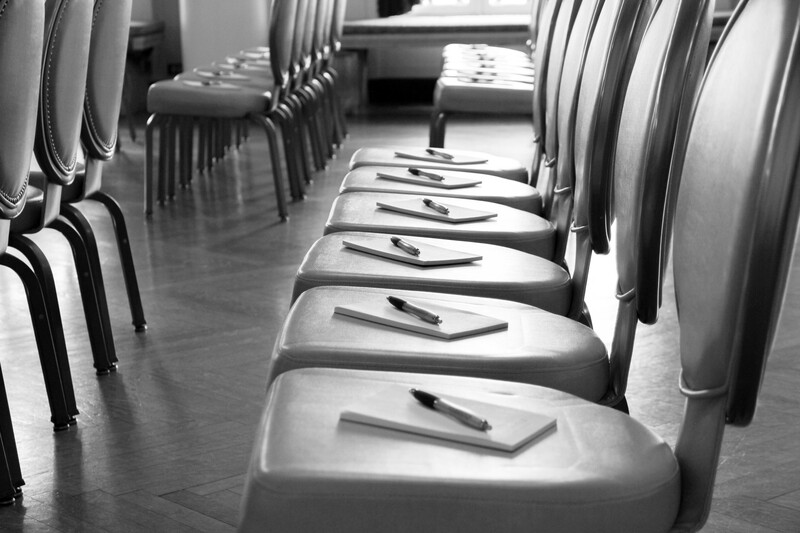 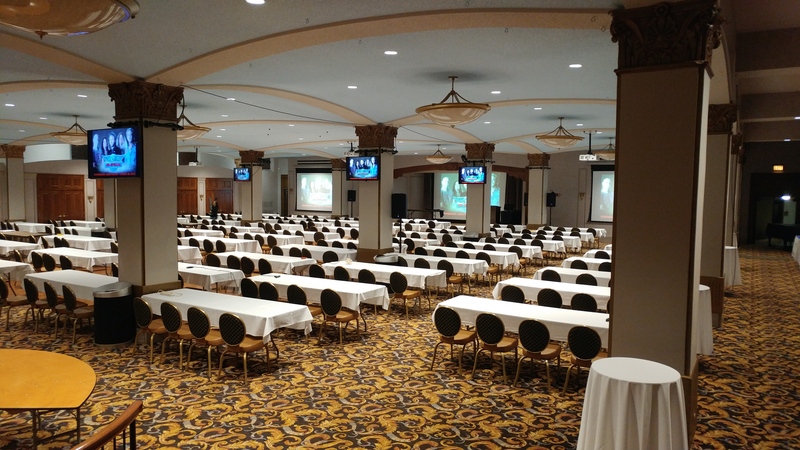 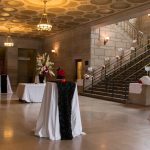 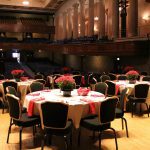 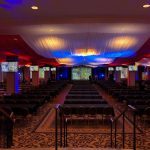 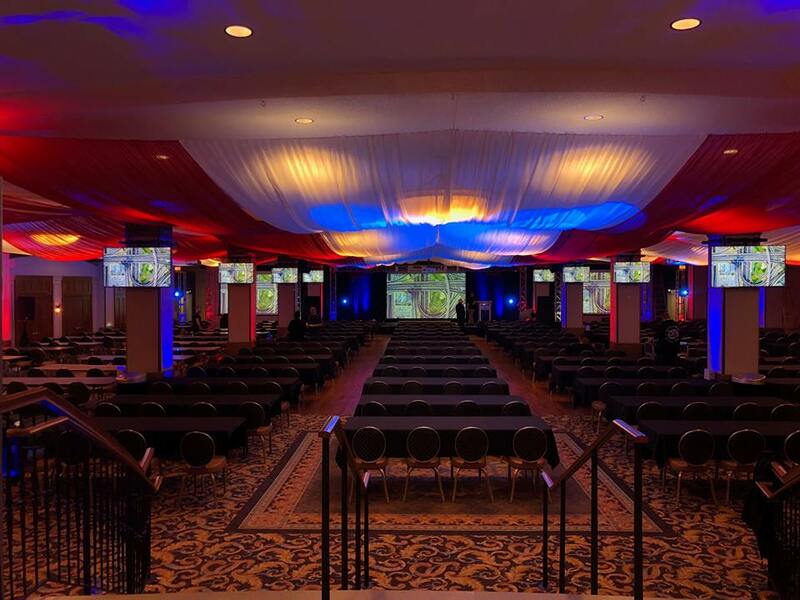 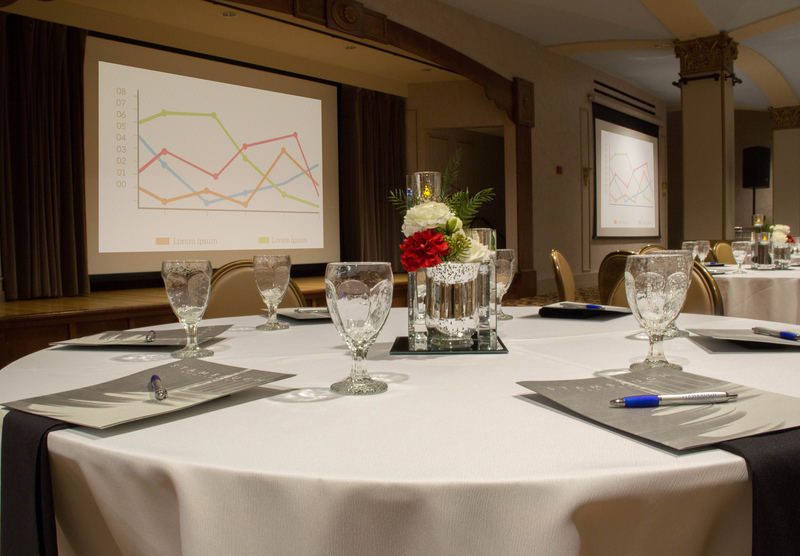 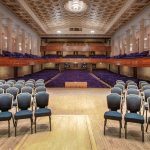 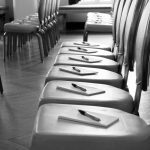 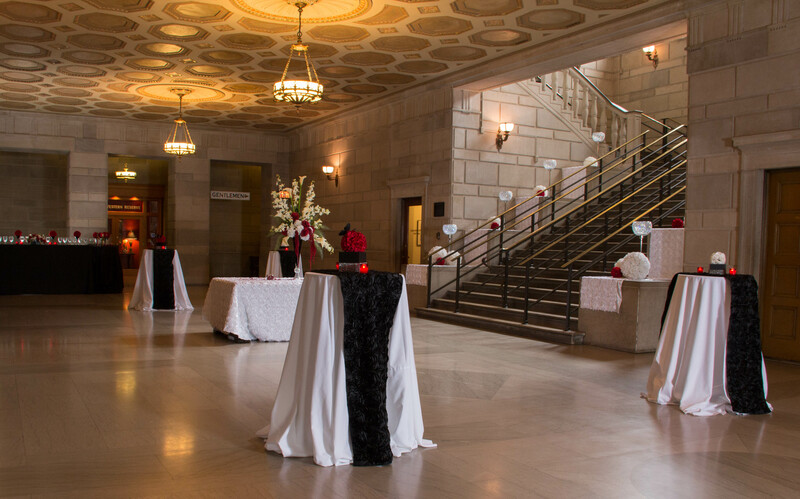 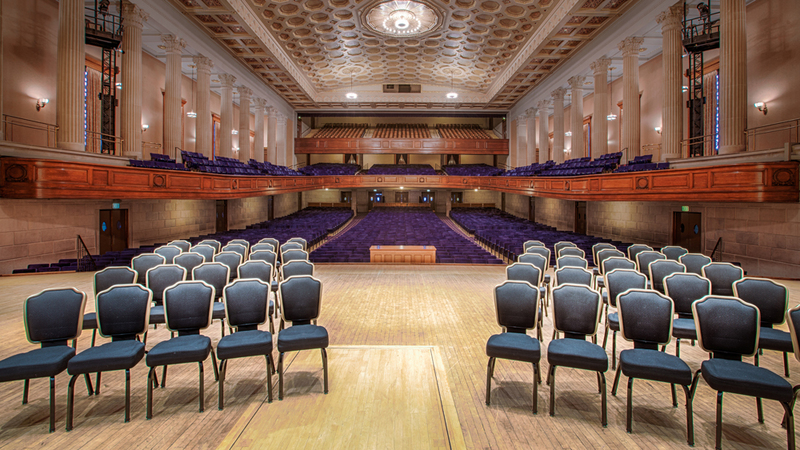 Hosting your business event or conference at Stambaugh Auditorium provides a special experience for you and your associates. 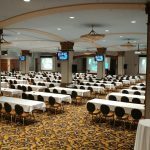 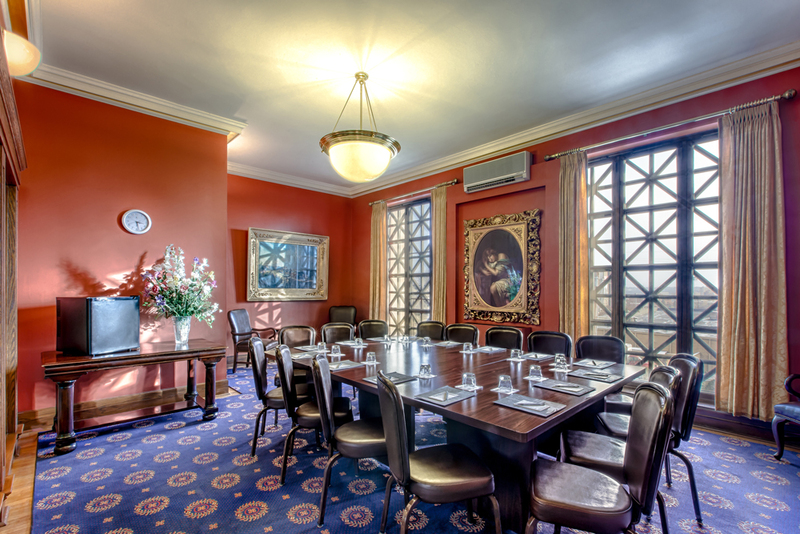 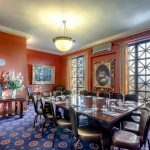 The magnificent architecture and grand spaces provide no better setting to hold an off-site meeting, corporate conference, or event. 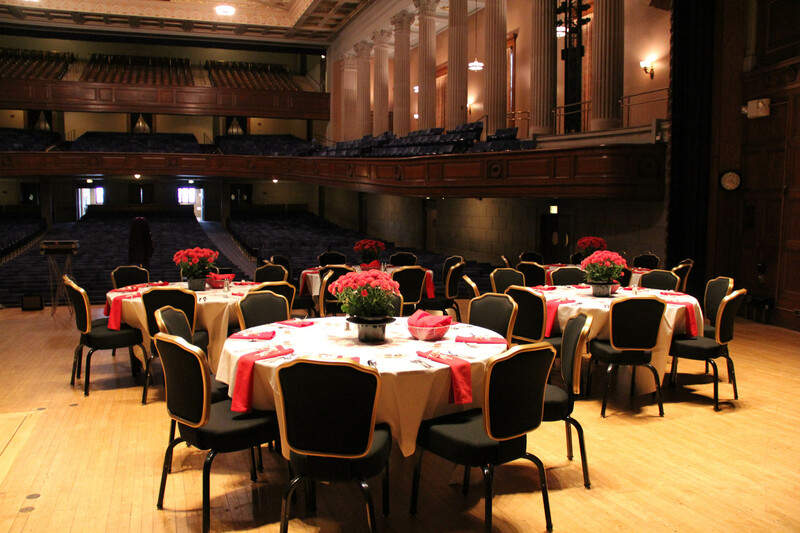 Stambaugh Auditorium is a historic landmark with all of today’s modern services. 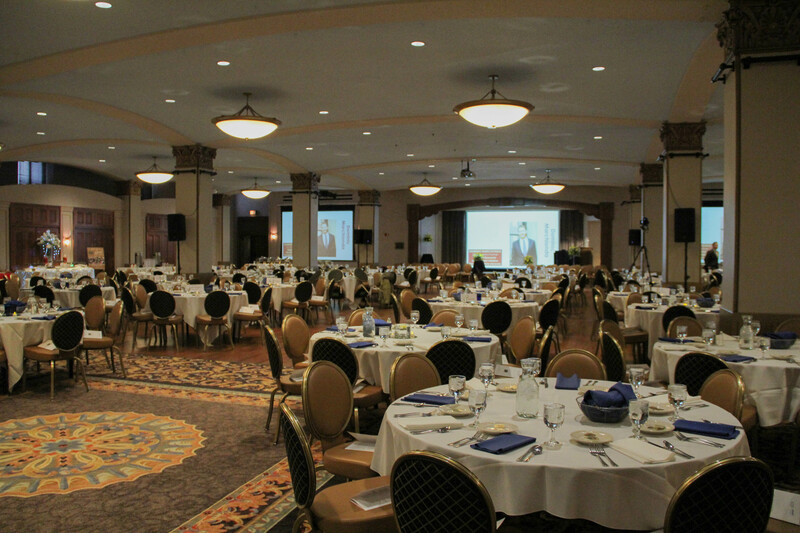 as 20 guests or as large as 2,500 guests.